Lori is an Accredited Practising Dietitian and the founder of Feast for Health. Lori's past experience includes working as a Dietitian at The Children's Hospital at Westmead in Sydney with overweight children who had pre-diabetes. 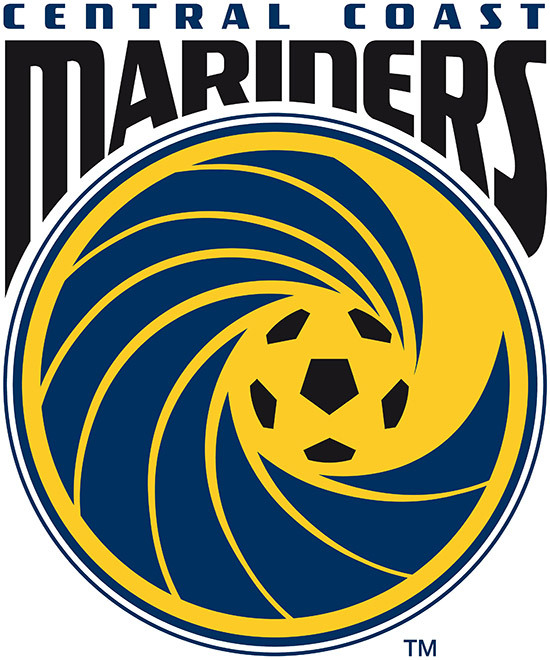 Lori also currently teaches into the Nutrition and Dietetics degree at The University of Newcastle. Lori's area of interest is diabetes. Lori was diagnosed with type 1 diabetes at the age of two years. Lori truly understands what diabetes is, what it is like to live with diabetes, and how almost every aspect of life can influence diabetes control. This drives Lori to educate people with diabetes about the condition in order to enable them to live an easier life with diabetes. Lori is dedicated to building and mentoring a team of passionate and highly effective dietitians to service the Newcastle, Lake Macquarie, Central Coast and Sydney regions. The Feast for Health team is always driven to achieve the best possible health outcomes for their patients as possible. 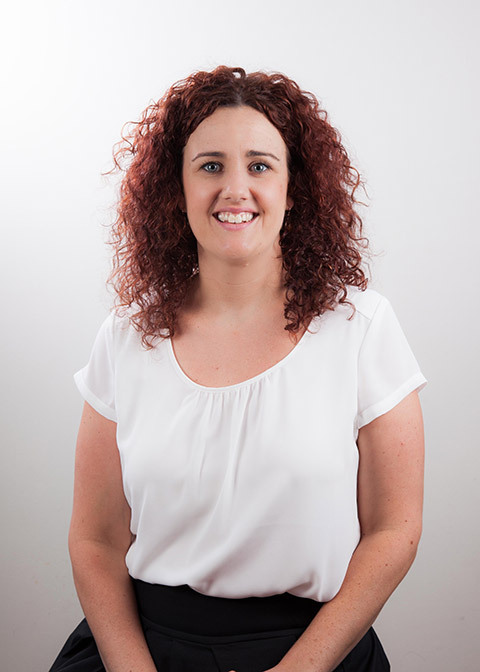 Angela is a friendly and personable Accredited Practising Dietitian and Accredited Nutritionist. Angela’s aim is to help individuals to set health and nutrition goals that feel within reach, and then to assist with achieving them. She feels strongly that the starting point to pursuing health is where you are now, which is unique to you. There is no “one way” for everybody. Angela has a passion for child and family feeding, allergies and intolerances, diabetes, and weight concerns. Angela looks forward to meeting you. Jess is a devoted and friendly Accredited Practicing Dietitian who is passionate about health, nutrition, and the importance of leading a healthy lifestyle. She is dedicated to helping people learn more about food and healthy eating by taking a positive and practical approach towards health. She will strive to help you make simple changes that are sustainable and tailored to your needs. Jess enjoys all facets of dietetics with particular interest in cardiovascular health, weight management, diabetes, and bowel health. She has a love for food, cooking and people and is committed to helping you achieve your health goals. 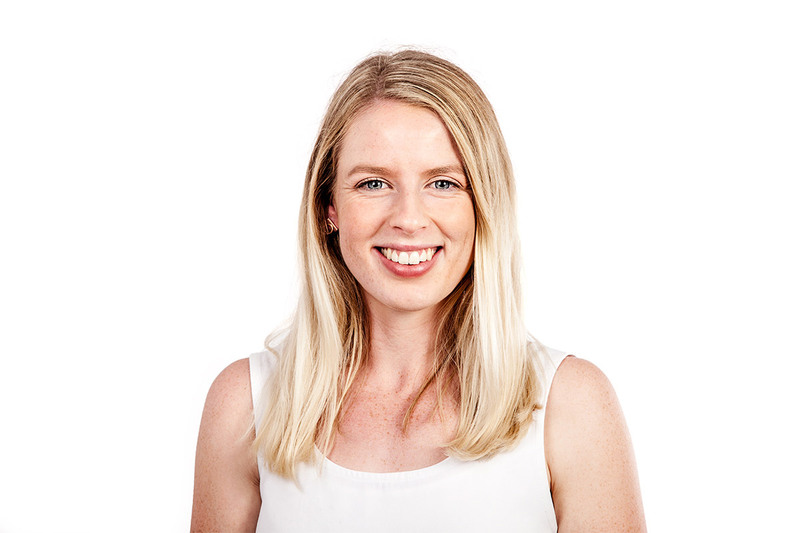 Sarah is an approachable and friendly Accredited Practising Dietitian who is dedicated to helping people lead a healthy lifestyle. She is committed to educating people in a positive, practical and easy to understand way to help them achieve their goals towards a healthy lifestyle. She endeavours to provide people with simple, step by step changes that are individual and sustainable for their lifestyle. 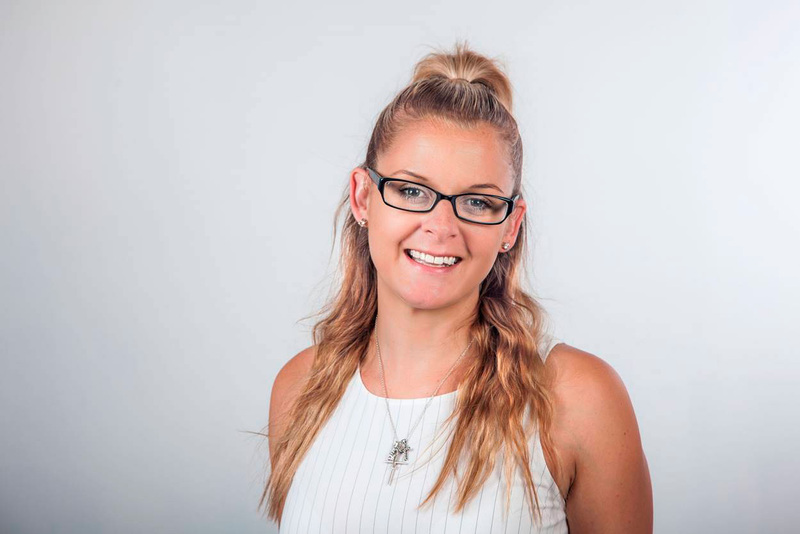 Sarah enjoys all aspects of dietetics, with her passion and interests being in the areas of sports nutrition, weight management, diabetes and bowel health. She is enthusiastic about everything food related and is committed to working with you to achieve your individual health and nutrition goals. 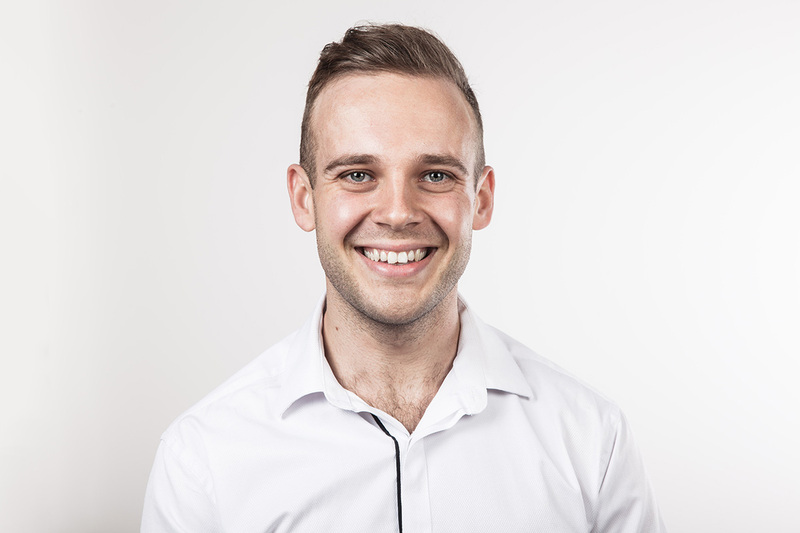 Tom is a passionate and approachable Accredited Practising Dietitian and Nutritionist with a keen interest in helping people develop healthy attitudes to food. Tom believes that food is a vibrant and enjoyable part of every day and relishes the opportunity to help his clients understand the relationship between food and positive health. 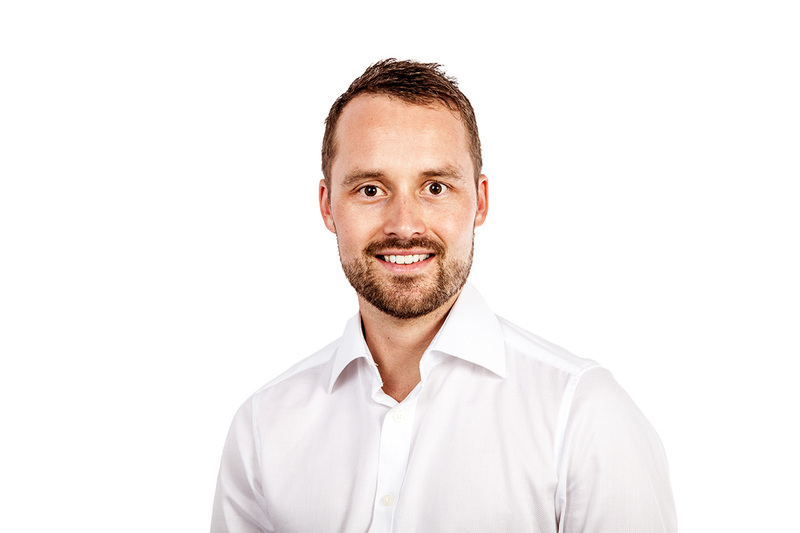 Tom enjoys the broad area that dietetics covers, however has a particular interest in bowel health, diabetes management, heart health and sports nutrition. He is looking forward to meeting you and working with you to achieve your health goals. 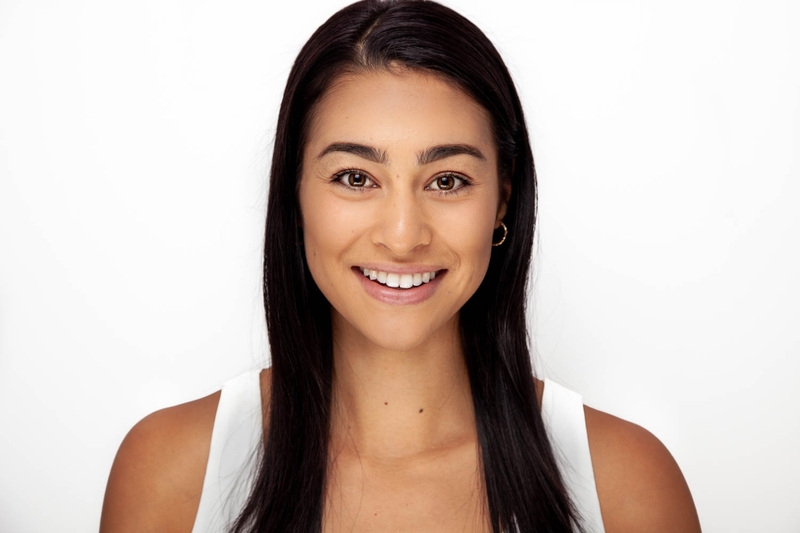 Chelsea is a friendly and passionate Accredited Practising Dietitian and Accredited Nutritionist. Chelsea is dedicated to empowering people to create healthy relationships with food to achieve a healthy lifestyle. She enjoys helping people learn more about the relationship between healthy eating and overall health, by providing you with individualised dietary interventions that are easy to implement and sustainable in the long term to reach your health goals. Chelsea enjoys the diverse range that dietetics has to offer, however, she has a keen interest in weight management, diabetes and cardiovascular health. Chelsea looks forward to meeting you, to help you achieve your health goals. 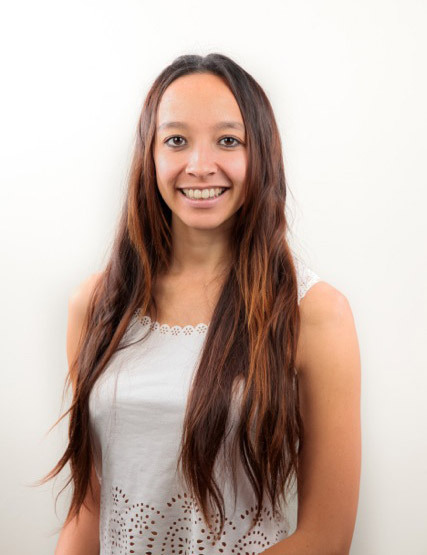 Nik is a passionate Accredited Practising Dietitian (APD) who enjoys providing everybody with the knowledge to take control of their health and their life through personalised goal setting coupled with simple, practical and sustainable changes. Nik enjoys all aspects of dietetics, with a strong interest in the fields of men’s health and sports nutrition. Nik has a passion for all things food and fitness and is committed to assisting you reach your lifestyle goals. 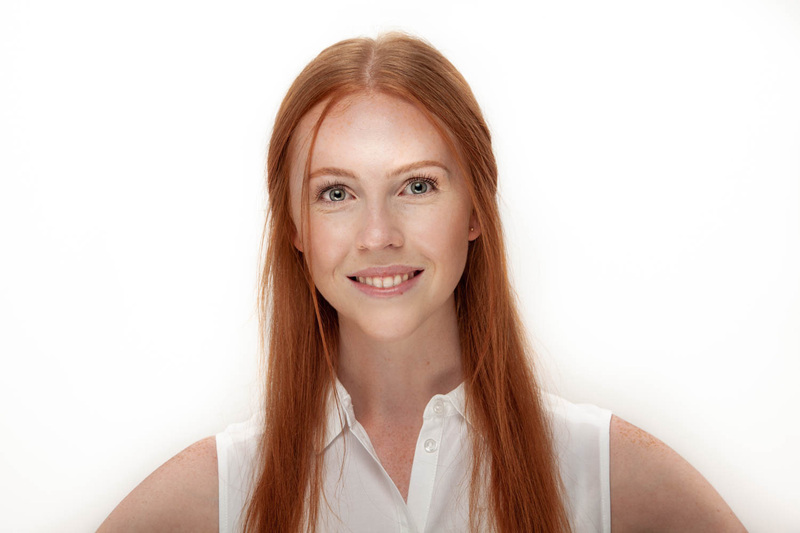 Tess is an approachable and passionate Accredited Practising Dietitian and Accredited Nutritionist with a natural love for food and nutrition. Tess believes that you can enjoy a healthy lifestyle without unnecessary dietary restrictions and overcomplicated diet rules. She works in collaboration with her clients to provide personalised nutrition advice that promotes long-term sustainable change. Tess enjoys all facets of Dietetics, with particular interest in cardiovascular disease, diabetes, gastrointestinal health, nutrition for older generations and weight management. 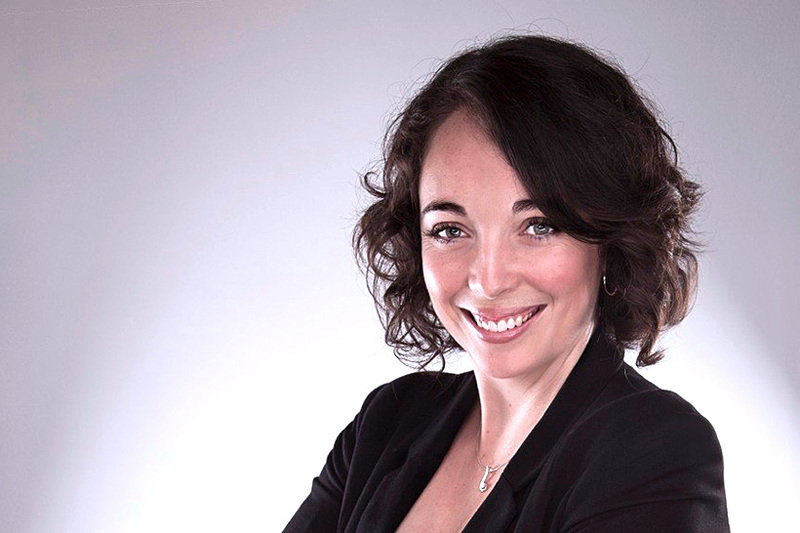 Tess looks forward to working alongside you to help you achieve your health related goals. Sharnie is an enthusiastic and friendly Accredited Practising Dietitian. She has a passion for optimising food and nutrition to impact positively on health. She has a strong commitment to patients and to forming partnerships with each individual to help maximise their health and nutrition. She achieves this by providing tailored, realistic and maintainable lifestyle changes. Sharnie has a keen interest in diabetes, malnutrition, weight management and general healthy eating. However, she can help anyone meet any nutritional goals and achieve their best health. Mallory and Mitchell are 4th year Nutrition and Dietetic students from the University of Newcastle. We have selected them from a very competitive cohort of highly competent and dynamic dietitian students. We are privileged to have them join our 2019 team, to help them towards their goal of working in the private practice setting after they graduate. Mallory and Mitch sit in and observe some of our consultations, and they help our dietitians with all sorts of jobs, from marketing and paperwork, to creating some of the nutrition information sheets you may receive from your dietitian.